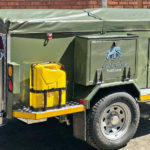 The story of Sensation Caravans starts with two identical brothers leaving school without even completing Standard 8, to become one of the most successful boat-trailer manufacturers in South Africa. Riaan and Andre van Helsdingen then decided to also manufacture boats. 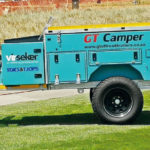 Fuelled by their success in the premium leisure market, Riaan and his wife Loretta turned their skills to the road with the launch of their Vee model caravan in 2012. In the following four years, the range was expanded to include another two models: the Anee and the Maia. 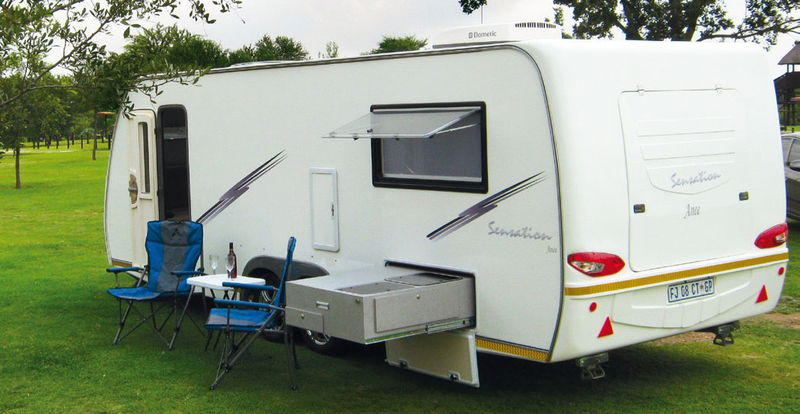 Riaan then decided to take a break from manufacturing and sold Sensation Caravans. The new owner has now expanded the range to five models to included a pop-top model called Ava, and the smallest model in the range, the Dawn. I truly admire the sleekness, design, and layout of the Sensation range as well as the attention to detail in it. 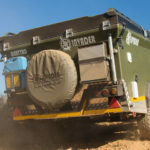 The Anee graciously finishes in 7th place in our Caravan of the Year competition, and Sensation Caravans comes in at the 6th most-loved manufacturer in SA. Here’s s some more good news: In 2018, Sensation Caravans will become available at selected Campworld dealers nationwide! Do yourself a favour and head to your nearest dealership to take a look. In other news, we caught up with Andre, who decided to follow in his twin brother’s footsteps and launched a new brand of caravans called Destination Caravans (which is part of Sensation Boats & Living, not Senstaion Caravans). The Destination Dream is a 9m-long caravan with slide-out rooms. It’s a stunner!